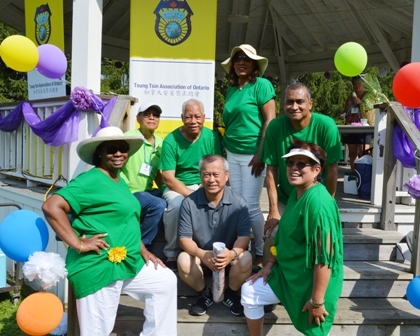 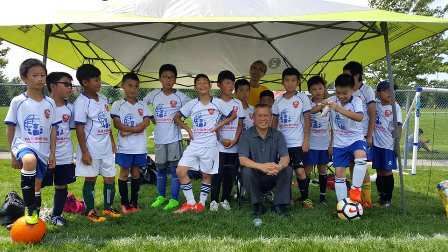 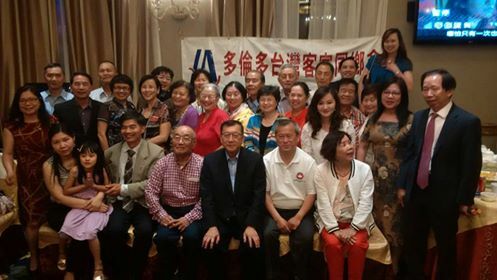 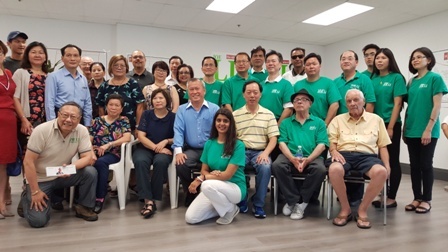 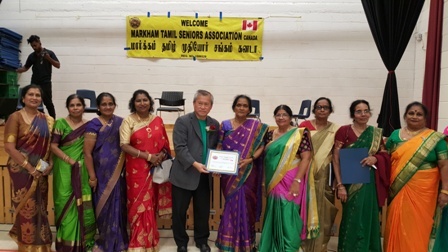 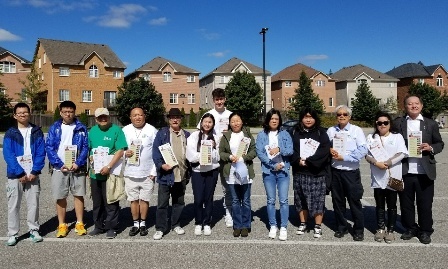 Regional Councillor Joe Li joins Tsung Tsin Association of Ontario for their Annual Family Summerfest 2018. 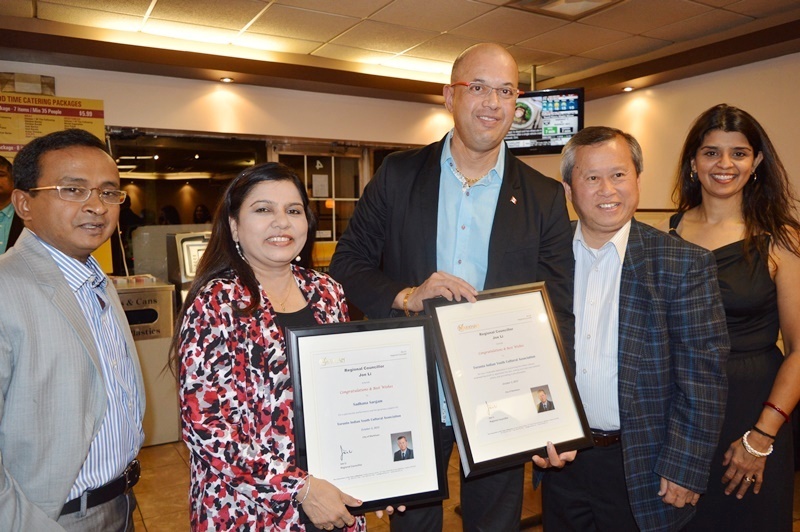 Regional Councillor Joe Li marking Merit Education's 10th Anniversary Celebration with close friend Joe Lu. 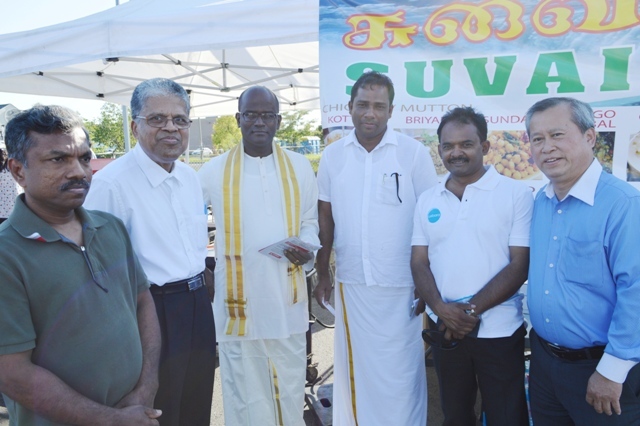 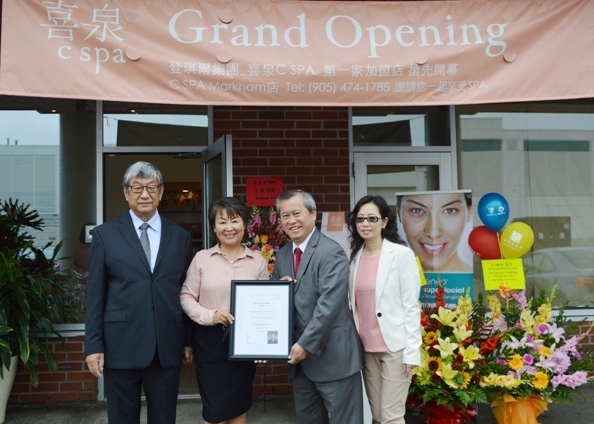 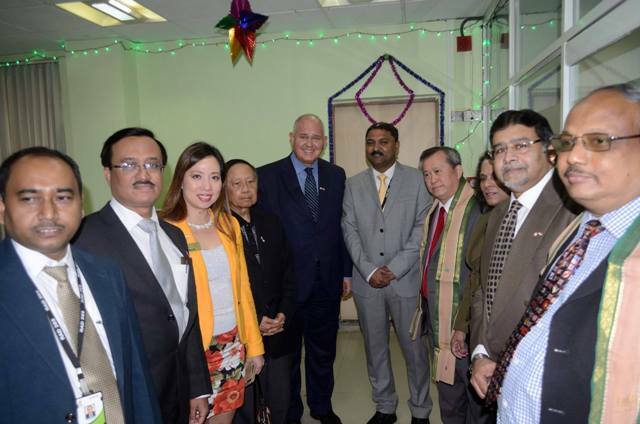 Grand Opening Celebrations of Sunlife Financial Office in Markham. 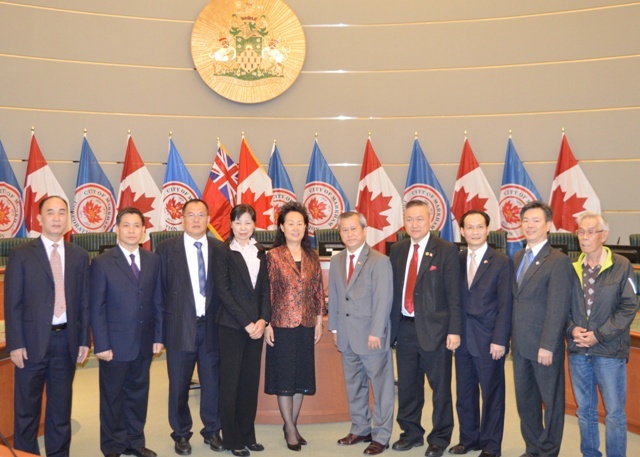 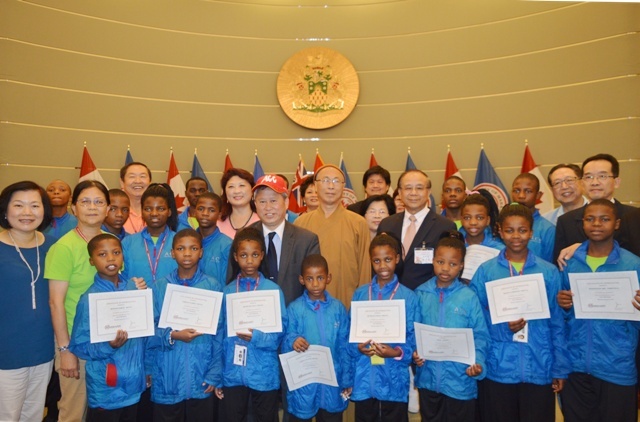 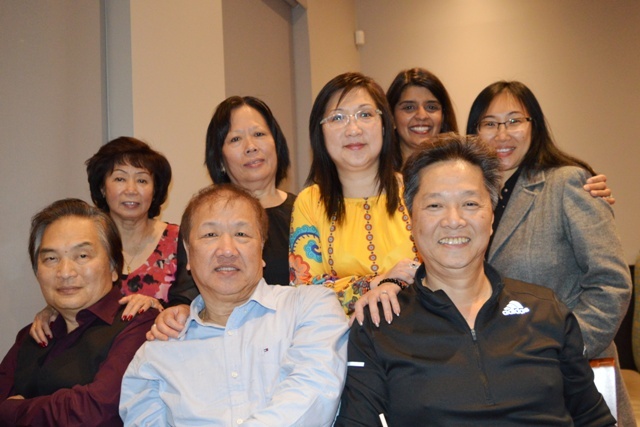 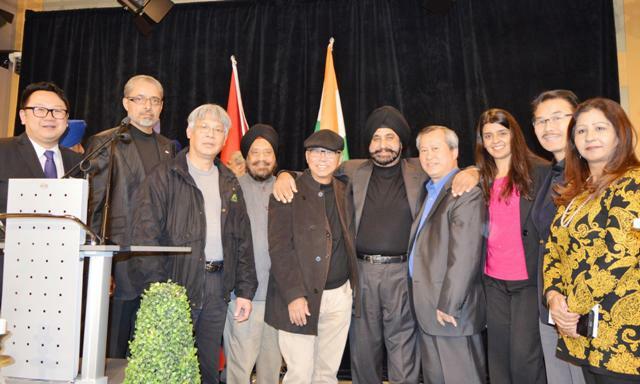 Regional Councillor Joe Li celebrating with Canada Diversity TEAM. 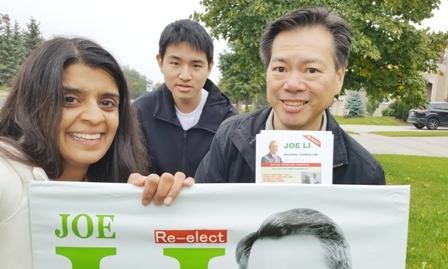 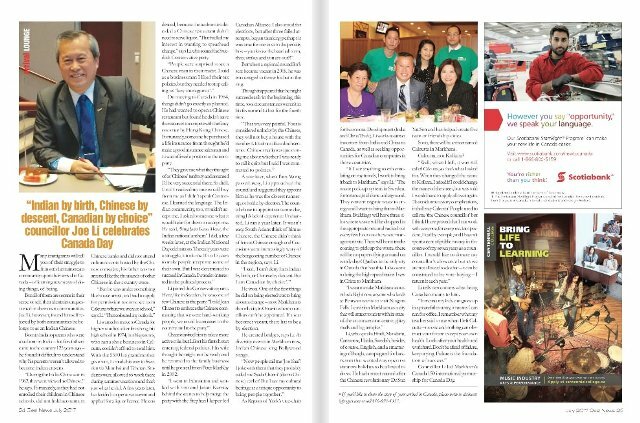 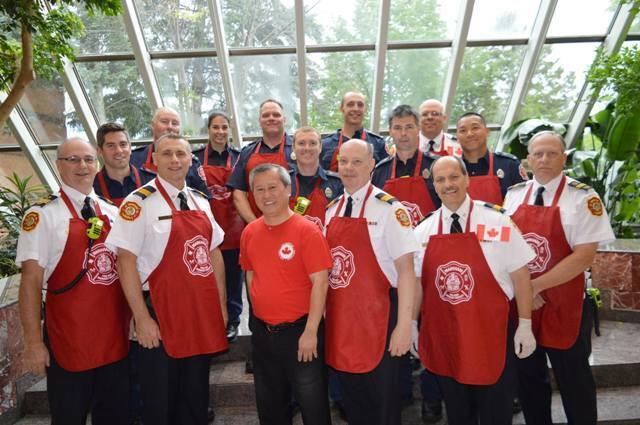 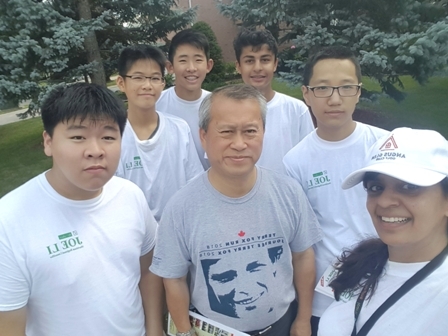 Regional Councillor Joe Li in DESI NEWS special edition of Canada 150. 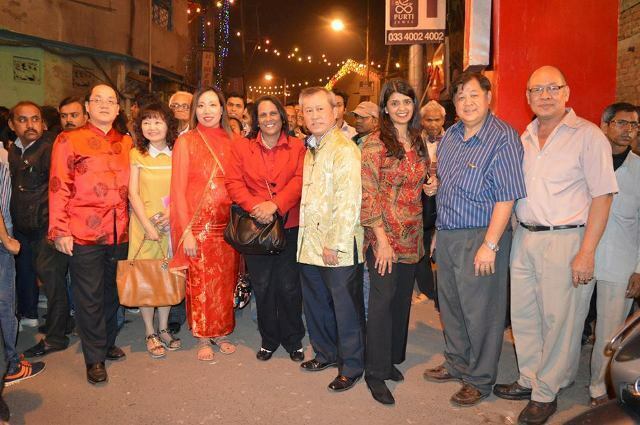 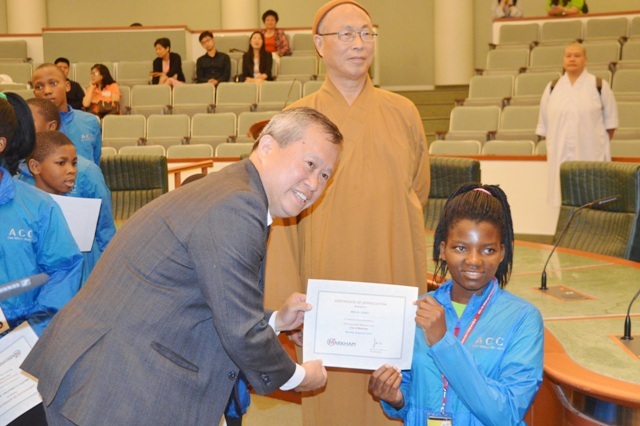 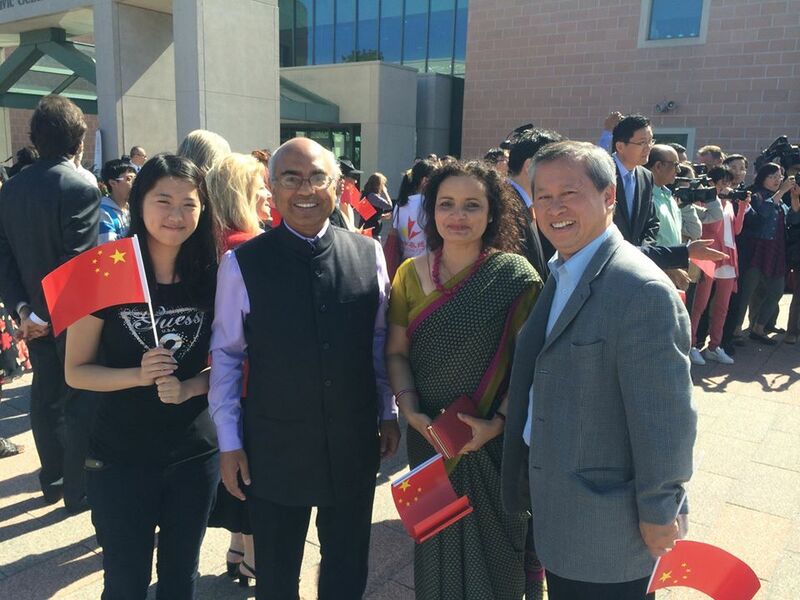 "Indian by Birth, Chinese by descent, Canadian by choice". 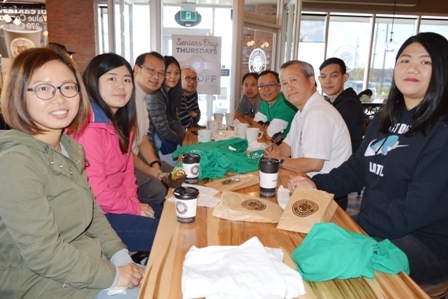 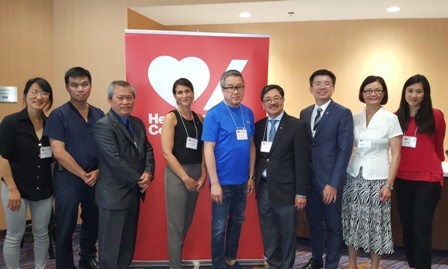 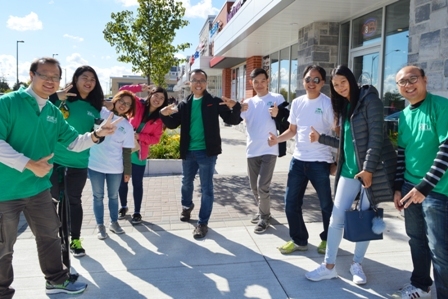 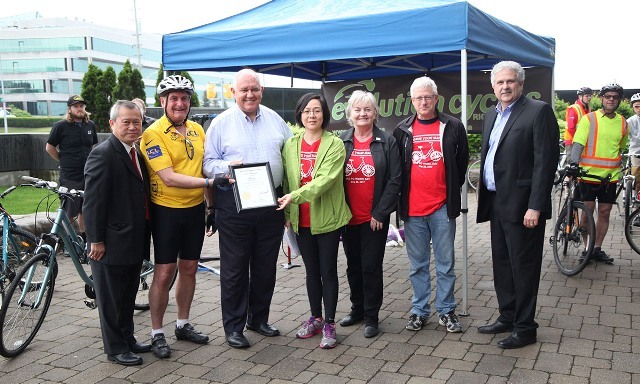 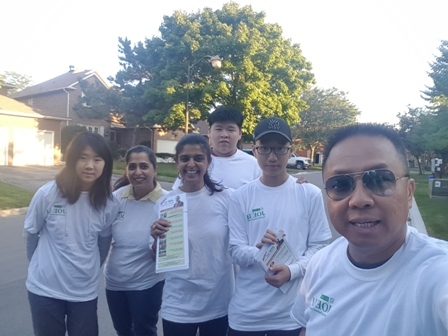 Regional Councillor Joe Li on Smart Commute Markham, Richmond Hill Advisory Board celebrates 10th anniversary Bike to Work Day! 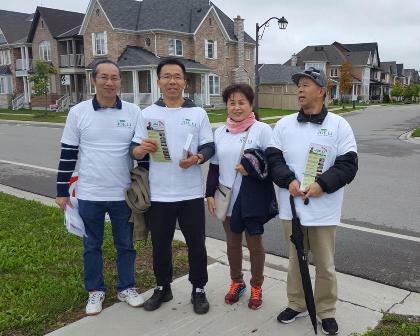 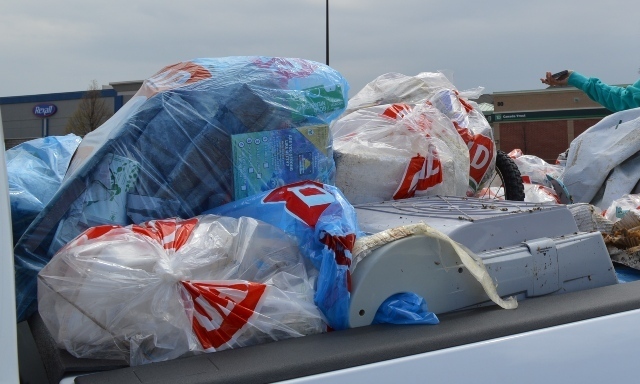 Regional Councillor Joe li supporting Boxgrove Residents Clean Up Day!! 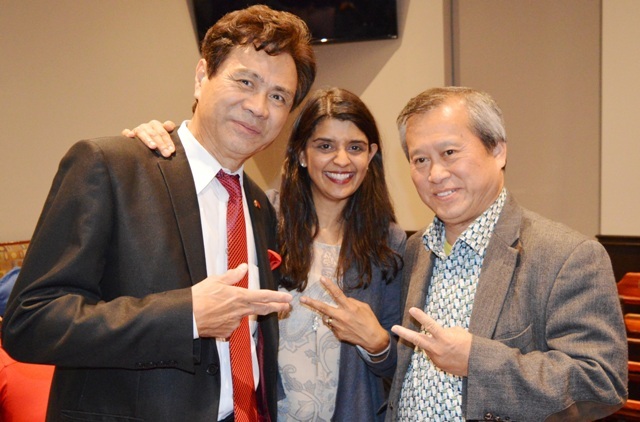 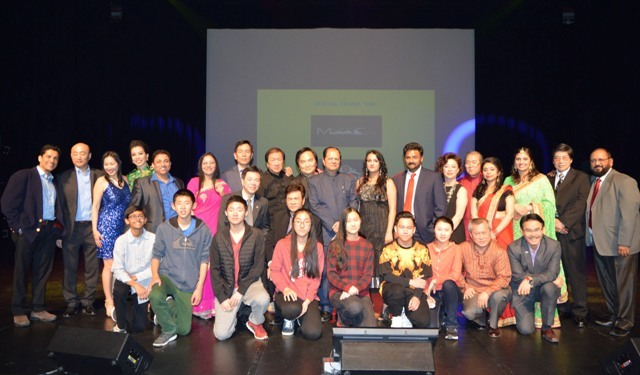 Regional Councillor Joe Li bringing the Indian & Chinese community together through the art of music. 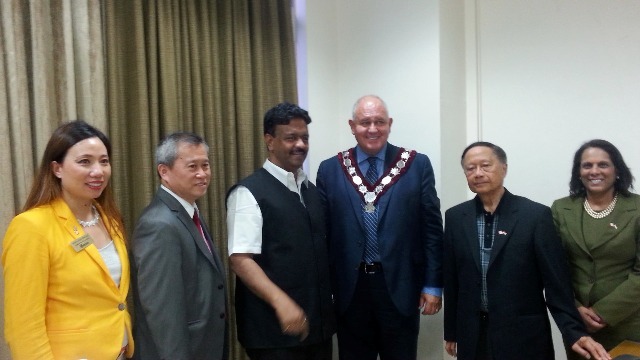 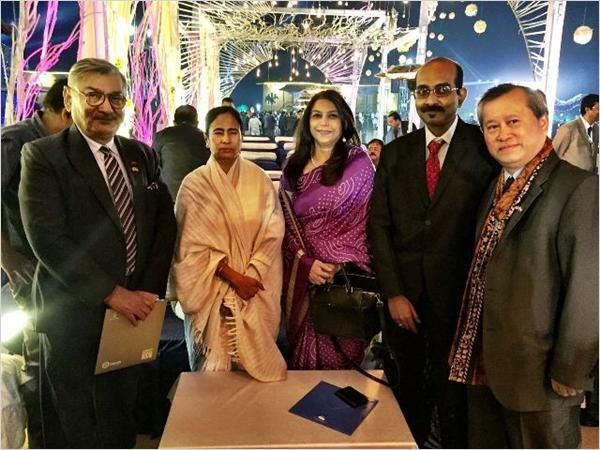 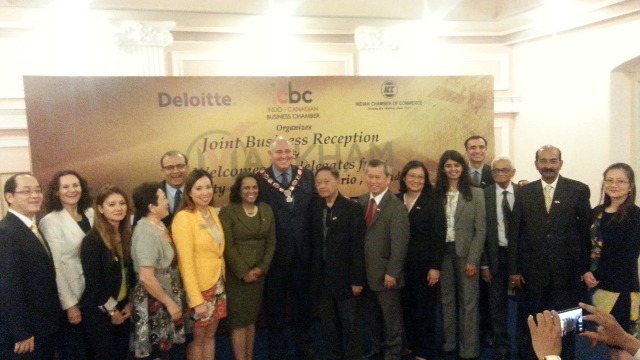 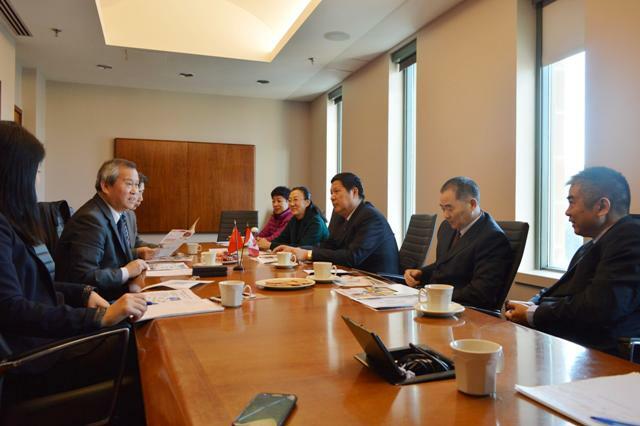 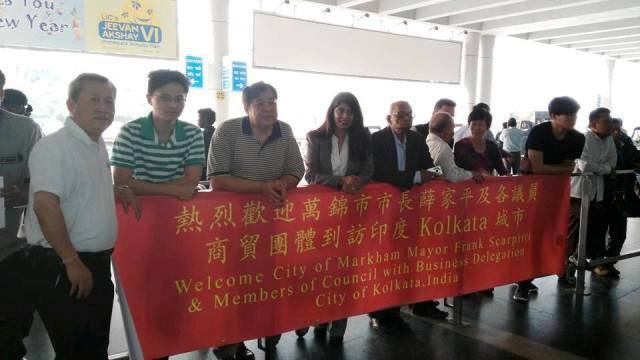 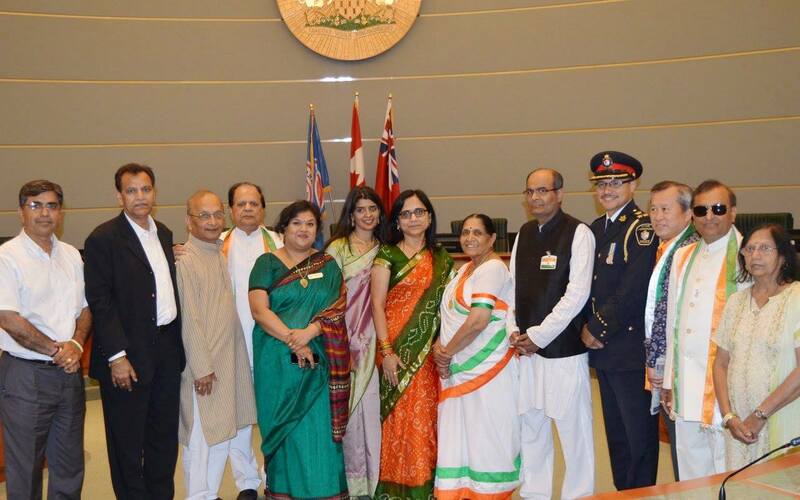 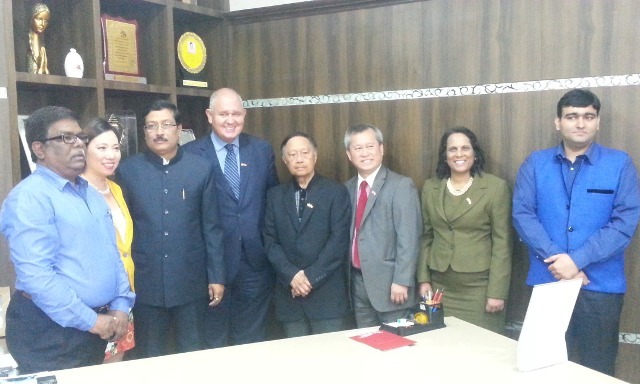 Regional Councillor Joe Li invited to meet with India’s Honourable Chief Minister of West Bengal Smt Mamata Banerjee representing the City of Markham at the inauguration of the 2017 Bengal Global Business Summit. 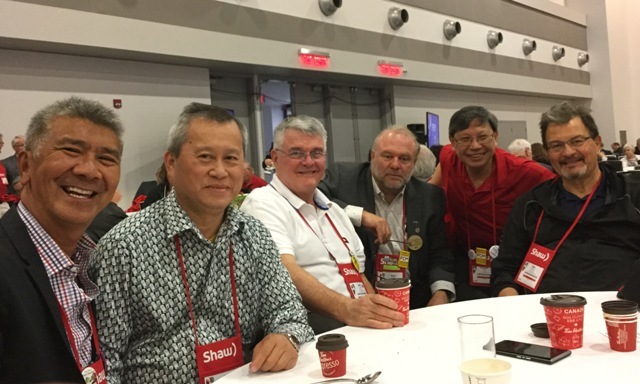 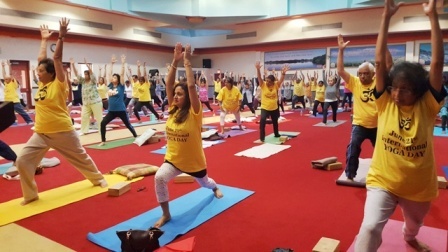 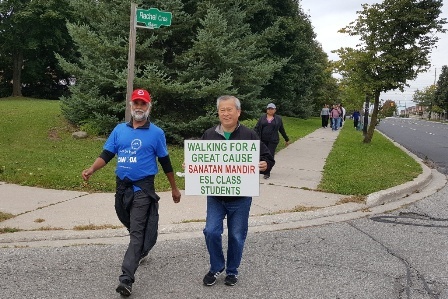 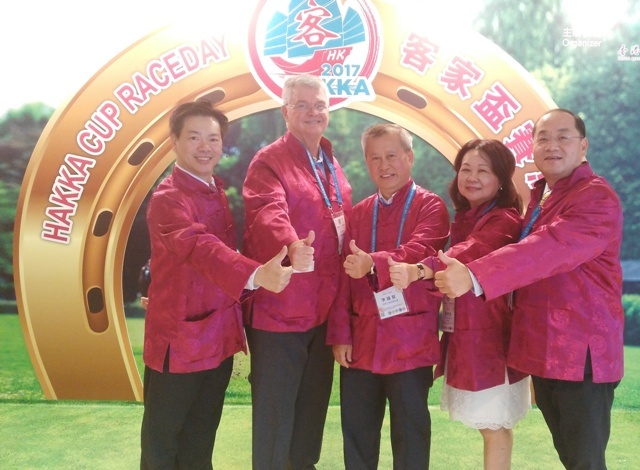 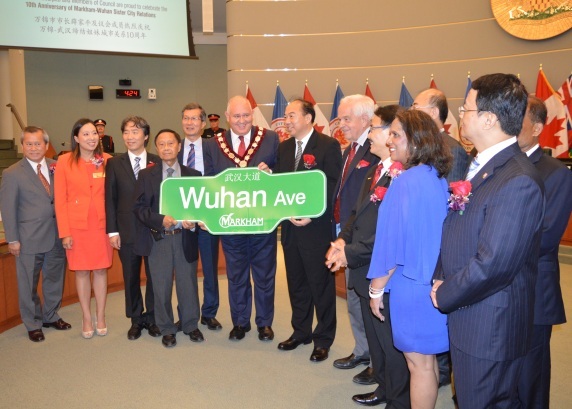 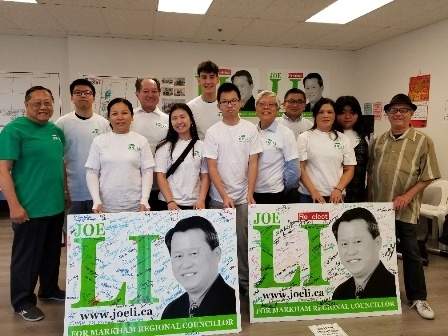 "Markham Councillor Joe Li has said the regional chair should be accountable to the region’s 1.1 million residents, not just 20 mayors and regional councillors." 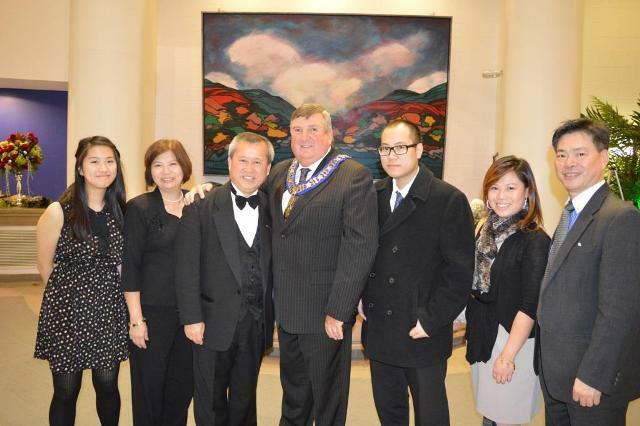 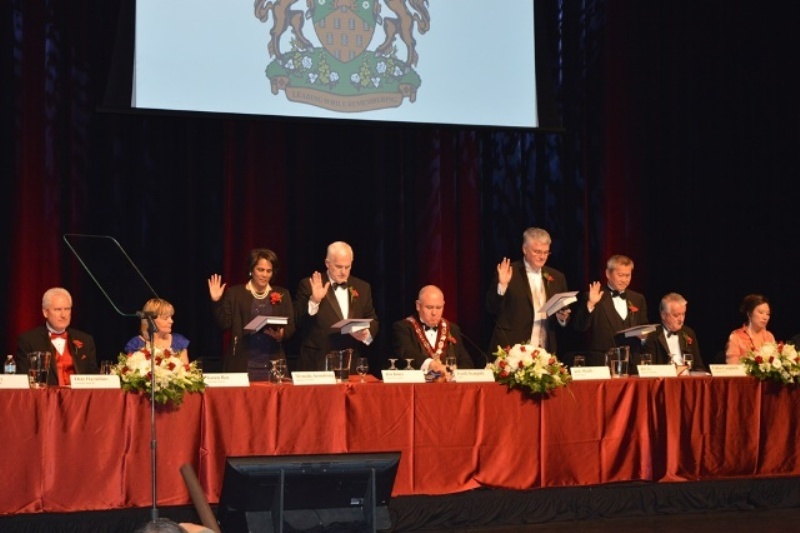 Mayor Scarpitti & Members of Council! 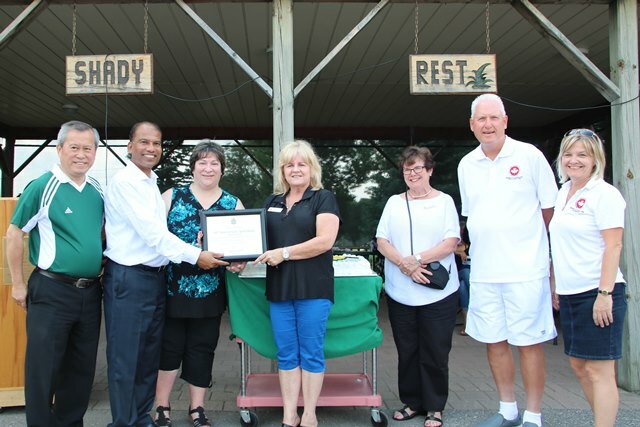 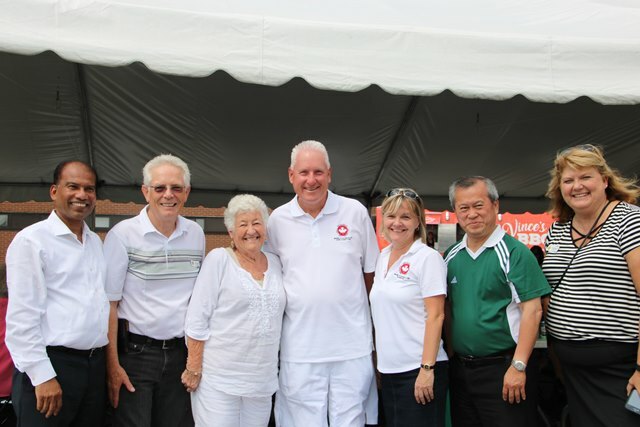 Francophone Association of York Region Inc. celebrate Franco Ontarian Day. 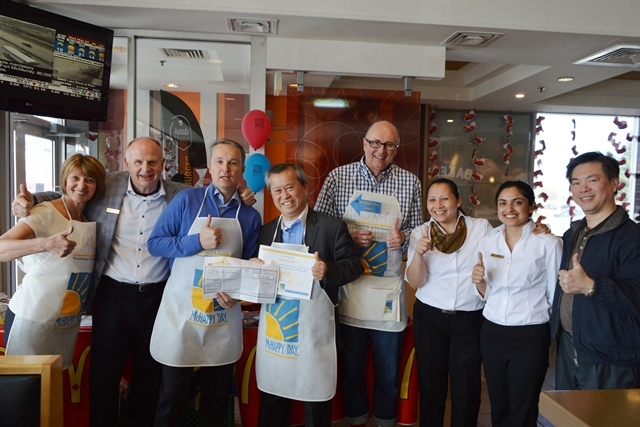 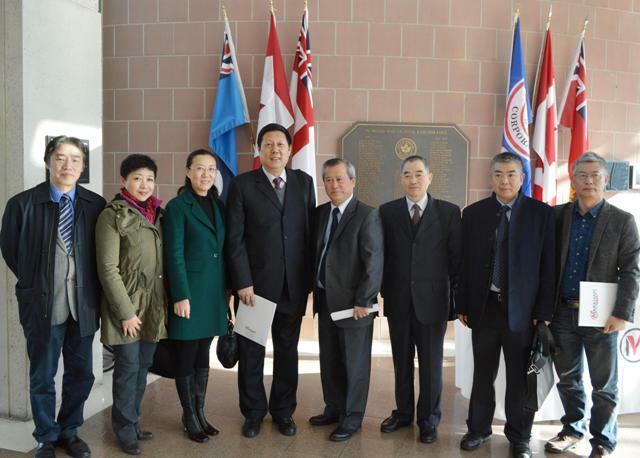 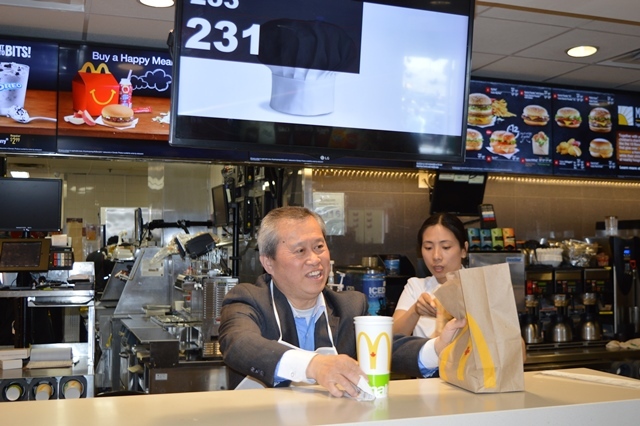 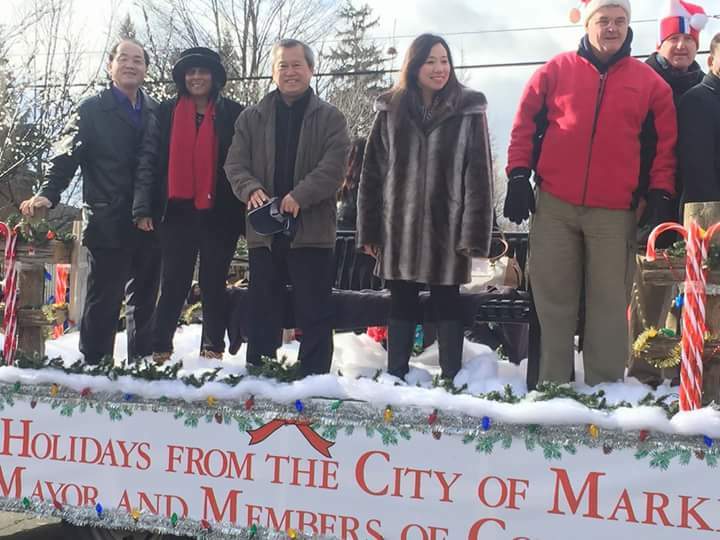 Regional Councillor Joe Li hoisted flag & joined the ceremony. 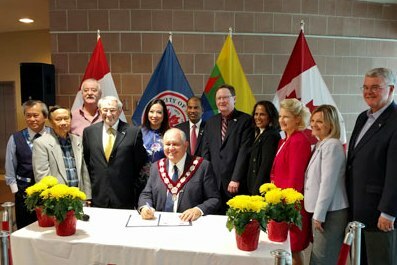 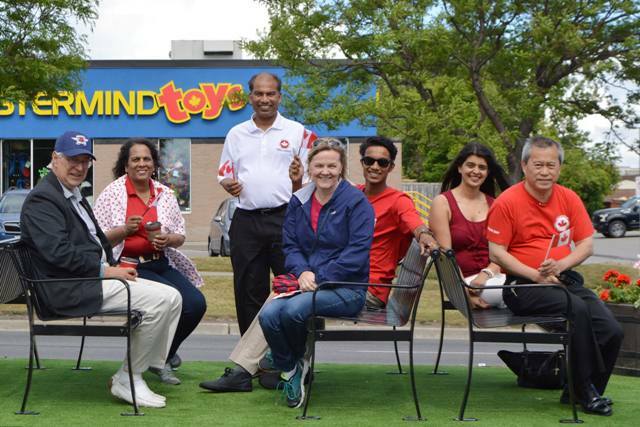 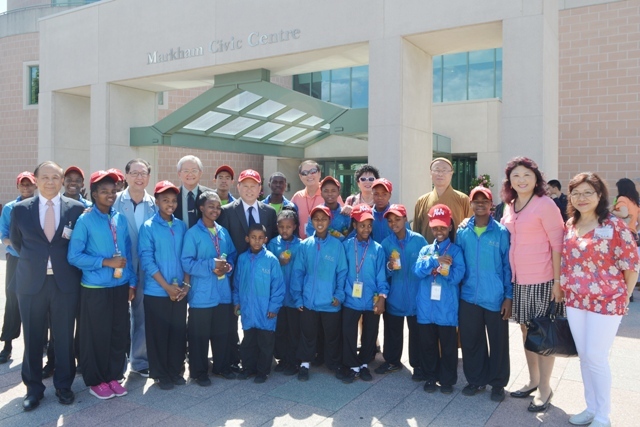 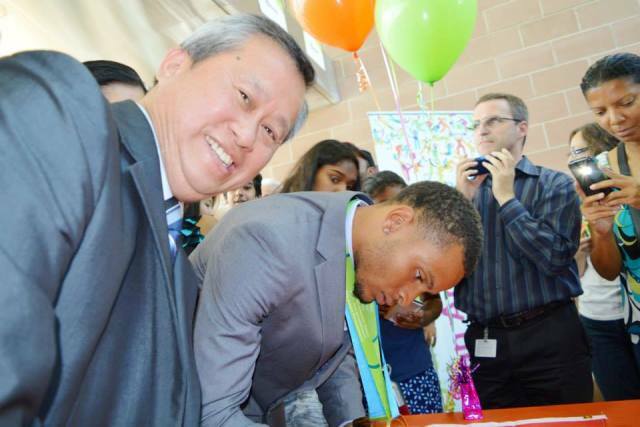 Happy Birthday Canada & City of Markham!!! 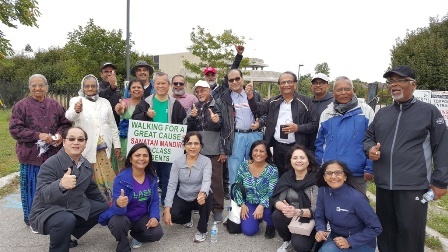 Yes, We've Done it Together Again!! 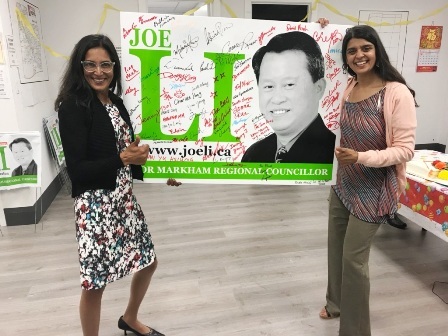 I want to take this opportunity to offer my thanks and sincere appreciation to all my volunteers, supporters, and Markham Residents for relecting me again as your Markham Regional Councillor. 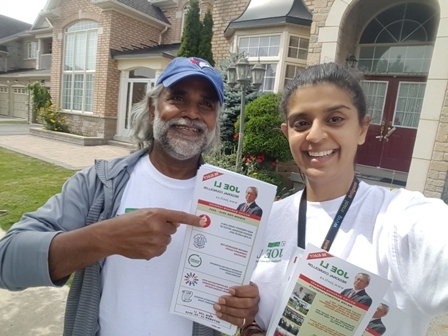 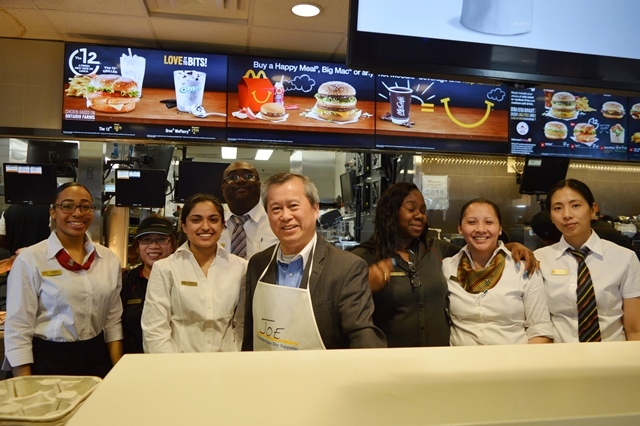 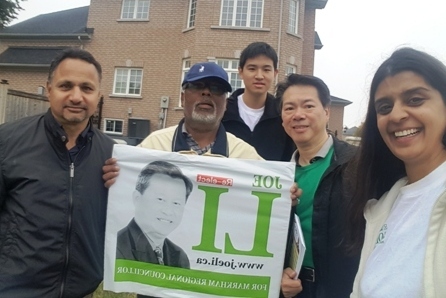 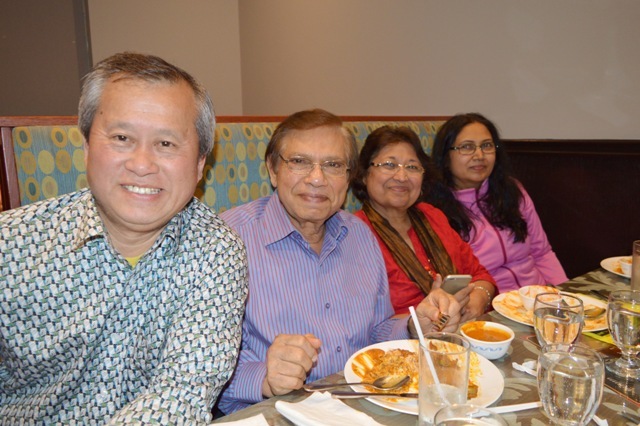 I am proud to count you as a supporter and a friend, and we will continue to work together to make Markham the most desirable community to live, work,and play. 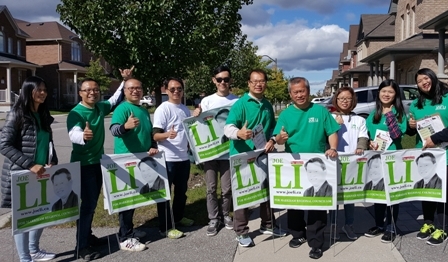 Thank you once again for all your support.